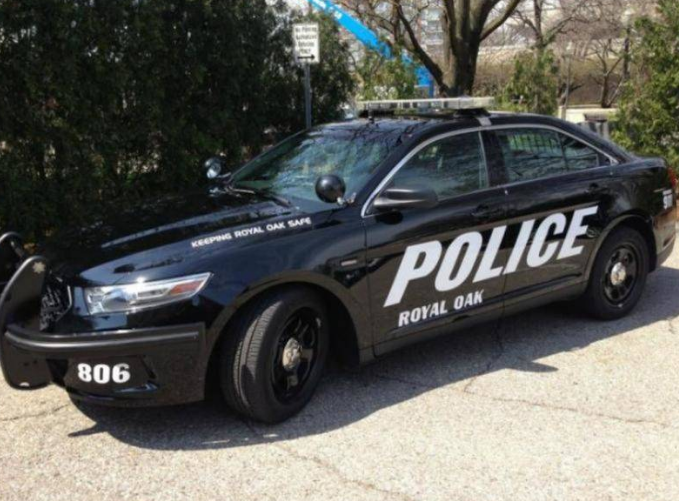 The Royal Oak Police Department announced the promotion of a detective and the hiring of two new officers today. Detective Richard Millard received promotion to the rank of Sergeant with the Royal Oak Police. A 16-year police veteran, Millard served in the patrol division for 11 years. Four of those years were as a school liaison officer. After being promoted to detective, Millard investigated a range of crimes, and the department’s statement notes that he shows “great skill with fraud and financial crimes.